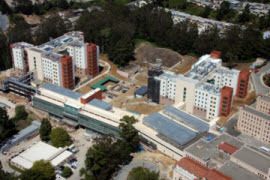 Project Description: Construction of three new three to six-story hospital buildings, 750,000 SF on the existing campus of Laguna Honda Hospital. Construction Services: Quality control/assurance of field installations. 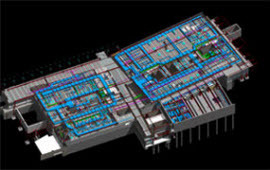 Project Description: Construction of a new six-story, 350,000 SF patient bed building. Construction Services: Preconstruction estimating, bid packaging, constructability review, and construction field operations oversight of the general contractor. 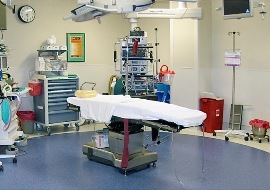 Project Description: Complete renovation of an existing operating room. The work space was surrounded by operational surgical suites. Construction Services: The work included field coordination of subcontractors, coordination of utility shut-downs, interfacing with OSHPD, project scheduling, quality control, infection and cost control. Project Description: Wood frame structure, seismic upgrade and tenant build-out of 17,000 SF of interior space, including roof structure. Construction Services: Preconstruction services and construction oversight of the G.C. including RFI, submittal, change order processing, architect and owner coordination, and move management. 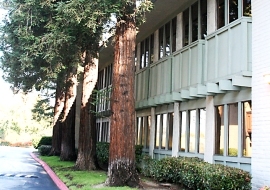 Project Description: Demolish and remodel an existing 3,000 SF space into a new CT Scan room. 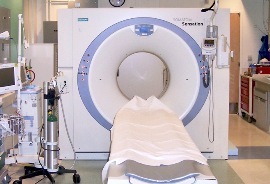 The work was performed in an operating facility and included structural upgrades and new mechanical units. Construction Services: Field coordination of utility shut-downs, scheduling of testing and inspection services and OSHPD IOR, RFI resolution, project schedule monitoring, quality control, infection control, submittal processing and cost control. 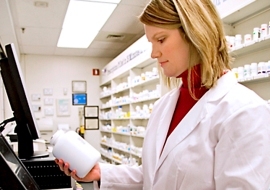 Project Description: Demolish and remodel an existing 11,000 SF space into a new pharmacy and urgent care. The work was performed in an operating facility and included mechanical, electrical, plumbing, as well as all finishes. 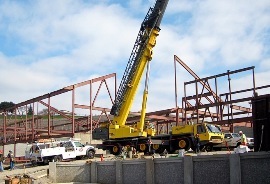 Construction Services: Field coordinations, infection control, OSHPD interface, schedule and cost oversight. Project Description: A 71,000 SF educational building with modern physical science, life and earth science laboratories. The facility included a full-size indoor gymnasium, and thirty-three instructional classrooms, an outdoor running track, soccer field and tennis court. Construction Services: Full-time project management and field oversight services as construction manager. "One of the greatest assets JKL brought to the project was a determined and focused Project Manager with a 'can do' attitude."